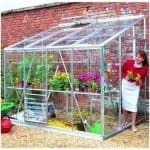 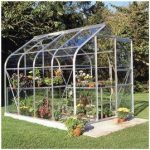 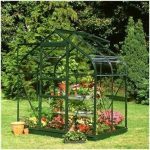 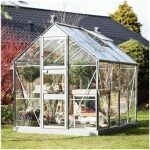 This 6 x 8 greenhouse benefits from a 4 m polycarbonate-glazing feature. 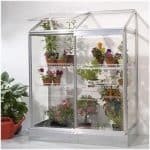 This runs throughout the building, and is entirely shatterproof. 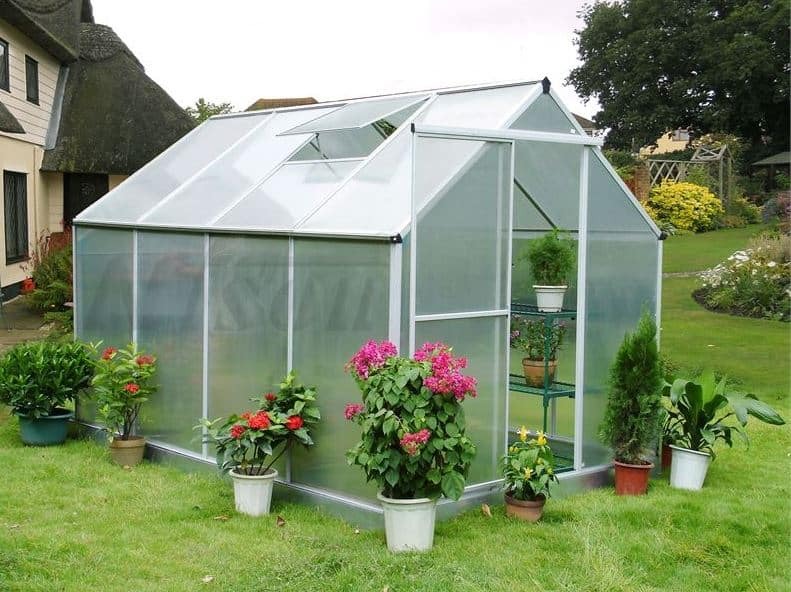 If you have young children and pets running around all day, this is an immediate safety boost, but you also have increased durability compared to conventional glass. 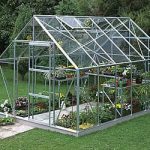 There is an anti-rust guarantee supplied with the unit as standard, so you have nothing to worry about when it comes to the durability of the frame, and there are sliding doors in the unit that give you full and quick access, and make it easy to transport items in and out.